A Celebration of Life to be held Saturday, March 9th to honor this eternally and immeasurably loved Mother, Grandmother, Aunty, Sister, Best Friend, Sweetheart, sparring partner, music lover, partner in crime, comedian, confidant, Artist, dancer (especially in kitchens), lover of life, roller coaster riding, friend to all, inspirational warrior, and so much more than words could ever ever possibly express. 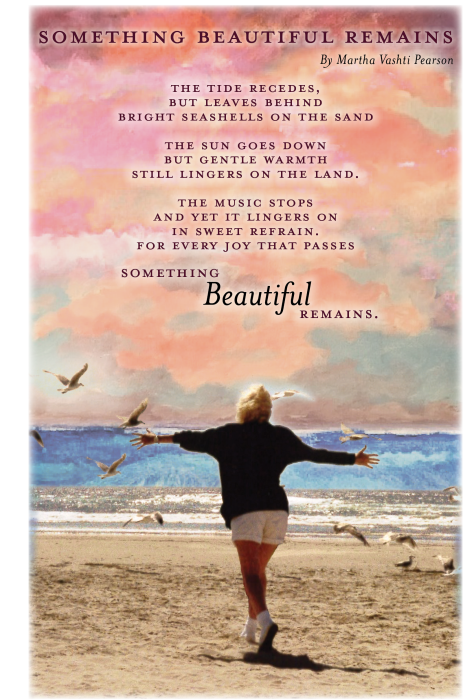 She is forever in our hearts and always on our minds. Please contact her daughter Julie for details of her Celebration of Life. Formal obituary coming soon from Daughter Christine. 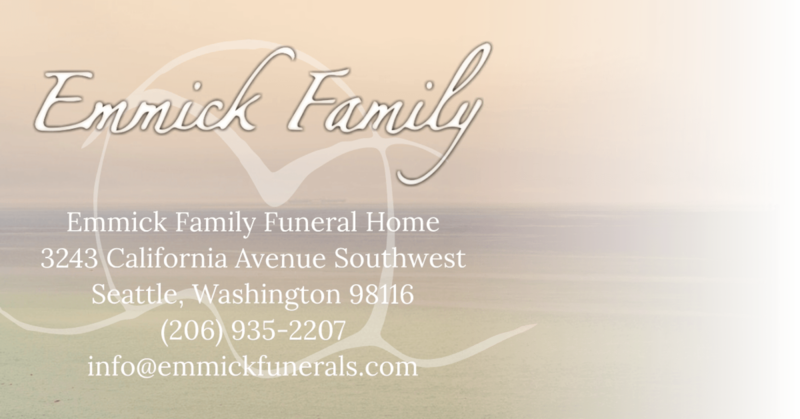 Arrangements entrusted to Emmick Family Funeral Home. 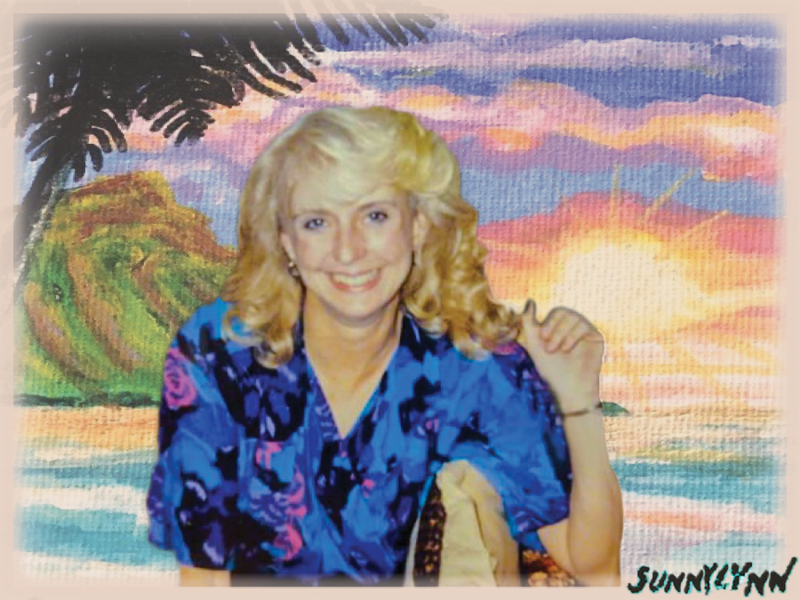 Please share your fond memories of Sunny by posting to her Tribute Wall, above.